Life inside an egg is invisible to the external world but it doesn’t mean that nothing is going on inside. Vice versa, a lot is happening inside. A completely new life is in creation inside an egg but it needs to mature enough to break out from eggshell and show itself to the world. If you break the protective shell too early you will kill the life inside. ADZbuzz is exactly like an egg. ADZbuzz network with its social media platform, forum and all other platforms makes an egg content and the price of ADZ is an eggshell. 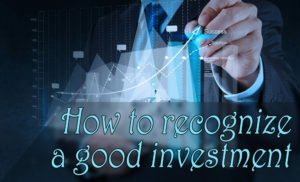 People who are not active in any of ADZbuzz platforms are external observers. They do not see what is going on inside the egg. They only see the eggshell (the price of ADZ). And if the price of ADZ is not increasing (eggshell is not cracking), they see no sign of ADZbuzz’s growth. Those who are active in ADZbuzz are seeing how ADZbuzz is growing with every single day. Some new feature has been added, some bug has been reported as fixed. 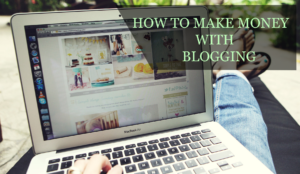 New members are joining and more people are becoming active in ADZbuzz. ADZbuzz is bubbling with life. There is constant development happening inside but external observers cannot see it (eggshell is untouched and unbroken). For you (external viewer) that egg (ADZbuzz) is a waste of time and you throw it away. If you have bigger picture understanding you would know that it needs time for the bird to hatch out from an egg. If the price of ADZ hasn’t increased, it means the life inside an egg is not strong enough to survive without its protection (eggshell). Once ADZbuzz is matured enough and will break out of its shell, all the world will see how extraordinary and life changing ADZbuzz is. Once the shell is broken, there is no turning back and nothing can stop the viral storm which will spread around the world like wild fire. Those who were watching it all from the distance will wish that they could have seen it better, that they could have noticed the power of ADZbuzz earlier. We all wish that we could have purchased bitcoins when they were worth just pennies. This is your chance, don’t miss it. 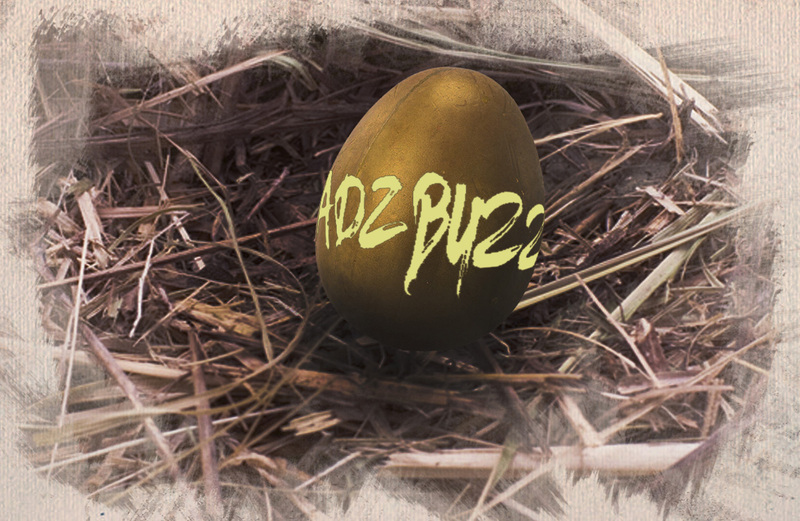 Don’t judge the egg from the outside, join the ADZbuzz community and you see what is being built inside. 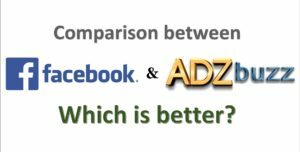 ADZbuzz and ADZcoin will create multiple millionaires in coming years and this is no joke. Are you one them? The choice is yours. good thought !! appreciated your views! Shared to facebook. Very nice analogy.